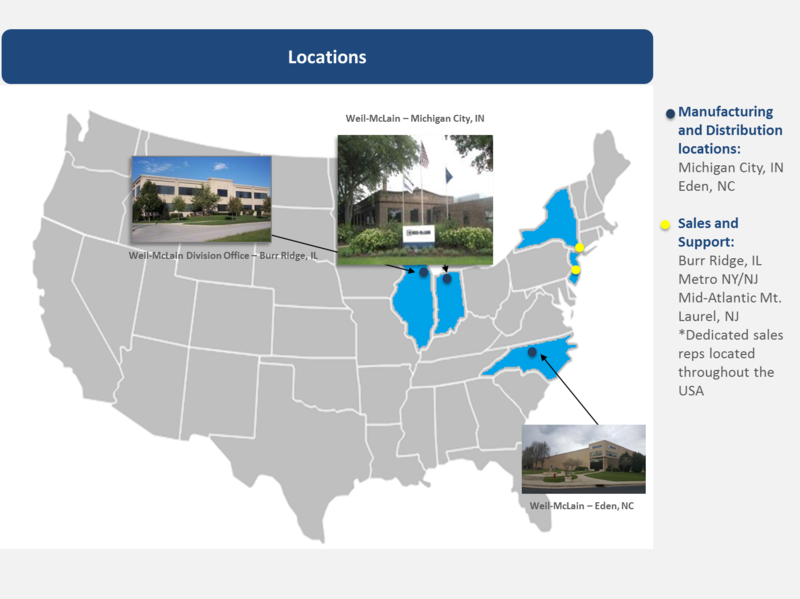 At Weil-McLain, we’re driven by ingenuity with a focus on meeting our customers’ needs. We are a leading North American designer and manufacturer of hydronic comfort heating systems for residential, commercial and institutional buildings since 1881. The reliability and energy efficiency of our products has helped to make us industry leaders. Our brand is among the most respected and often-used in the building industry. Building on a reputation of quality and innovation, we are committed to creating Simplified Solutions for our Complex World™.